With years of R&D technical experience and a high-quality Sales marketing team, EQUS specializes in the field of infection control. As a steam autoclave manufacturer, EQUS provides a full range of infection control solutions for cleaning, disinfection, sterilization, validation services. Starting with the user's perspective in mind, the EQUS Steam Autoclave is mainly designed to improve sterilization efficiency, establish a correct concept of infection control, meet the highest international standards, and receive official certifications (CE, ISO …) to provide the best infection control advantage! EQUS is the best partner for hospital, dental clinic, cosmetic surgery, veterinary, and other medical institutions for providing medical staff with convenient, safe, and efficient products and services. These are the core values of EQUS: Efficiency, Quality and Service! 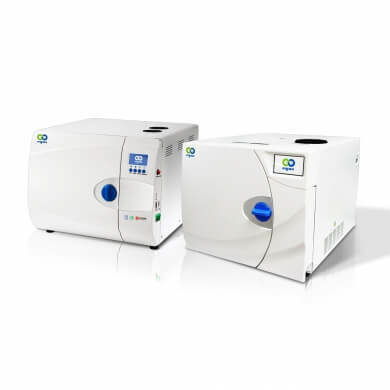 As a professional autoclave manufacturer, EQUS specializes in providing infection control products and manufacturing a tabletop computerized steam autoclave. Furthermore, EQUS autoclave has received Taiwan Excellence Awards for three consecutive years. 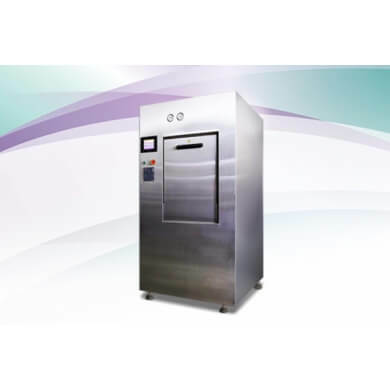 With a experience of European and American technology, EQUS has successfully developed the most durable, considerate, and safe CSSD floor-standing autoclave. Cleaning is the first work in infection control. 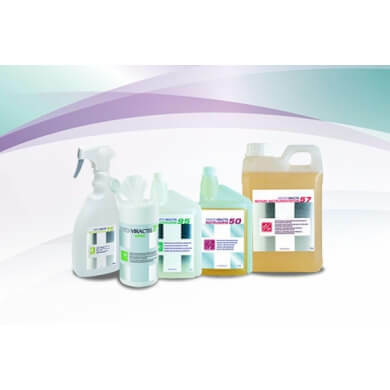 Therefore, HYGITECH disinfection products can perfect hygiene essential for the safety of the healthcare team and the patient during and at the end of surgery. With EU and various sterilization certificates, HYGITECH has been sold in more than 50 countries around the world. This series of products offers a wide range of medical sterilization pouches for high-pressure & temperature steam sterilization. 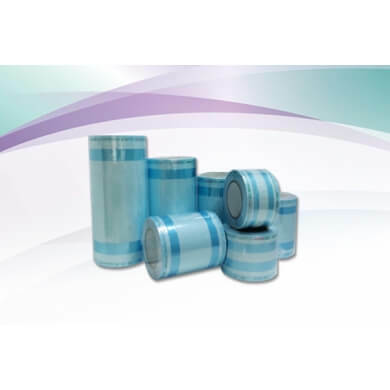 The medical dialysis paper we offer comes with an unique sealing technology, user convenience and has a complete product testing report.